"As a devout feminist, I refuse to say that 당신 hit like a girl." a comment was made to the poll: Who do 당신 wanna see Elijah interact 더 많이 with on the show and what would 당신 wanna see happen?? 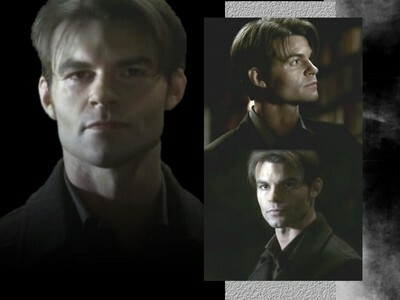 a comment was made to the poll: How do 당신 like Daniel Gillies as Elijah? a comment was made to the poll: Your preference: onscreen 또는 offscreen? Why did Elijah save Klaus in 2x21? Because Klaus promised to reunite him with his family? Because Klaus told Elijah that he has nice hair? Because Klaus promised him 쿠키 if he saved him?